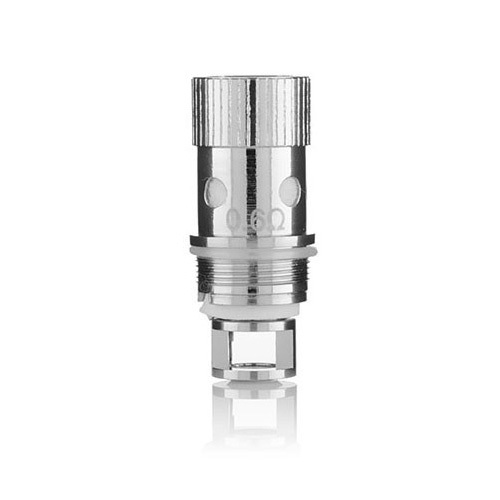 The Sense Herakles Plus Replacement coils are engineered to add versatility and durability to the Sense Herakles Plus Sub-Ohm tank. 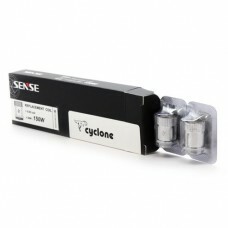 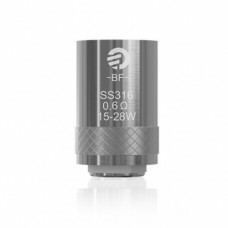 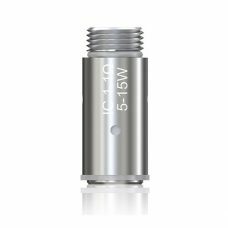 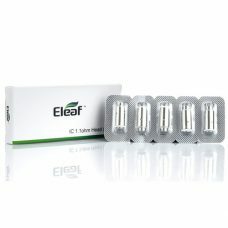 These advanced atomizers are constructed with enormous airflow capability and “food-grade” 316L Stainless Steel heating wire, allowing high vapour capability for cloud chasers. 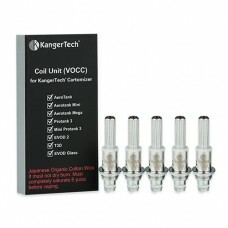 They are pre-built with 100% Japanese Organic Cotton to prevent dry hits and provide robust flavour. 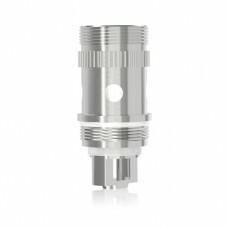 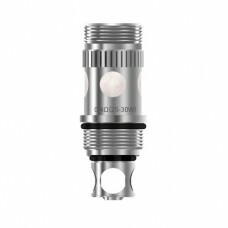 Exclusively compatible with the Herakles Plus sub-ohm tank, not compatible with the Herakles v1. 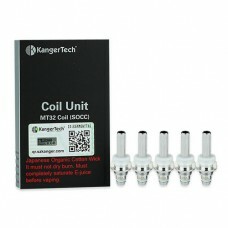 Remember to prime your new coil before filling liquid in the tank. 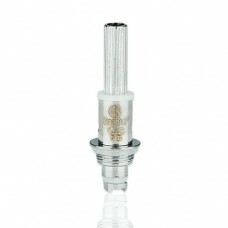 Drip approx. 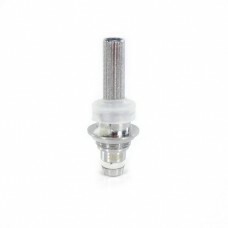 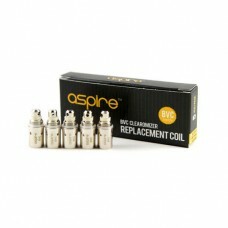 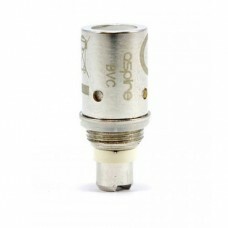 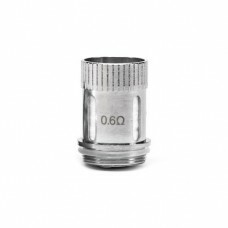 8 drops of e-juice directly onto the wick inside the coil to make sure it is drenched in juice. 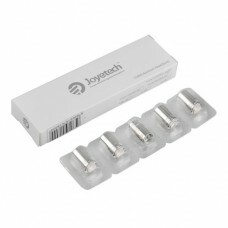 Then fill the tank with juice and wait a few minutes before using the tank.